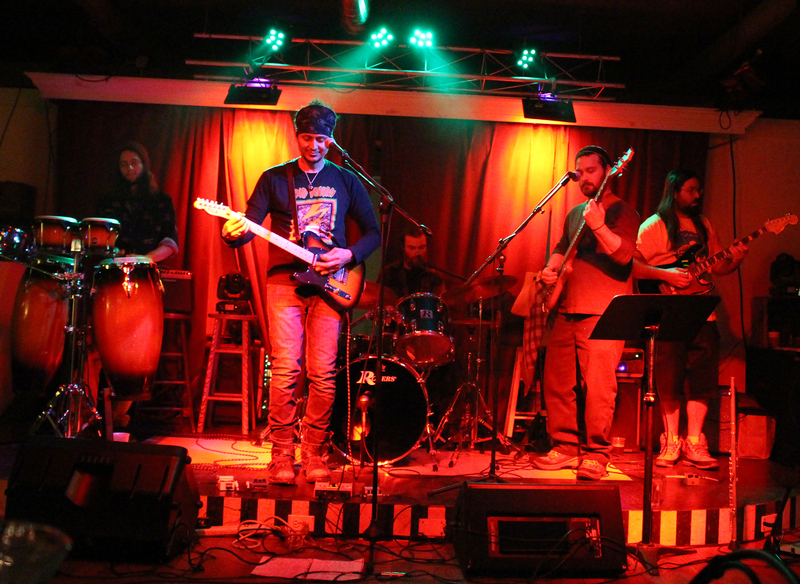 Boyertown, PA —The Other Farm Brewing Company, located at 128 E. Philadelphia Ave. in Boyertown, will host its monthly Reggae Night on Thursday, Jan. 26. 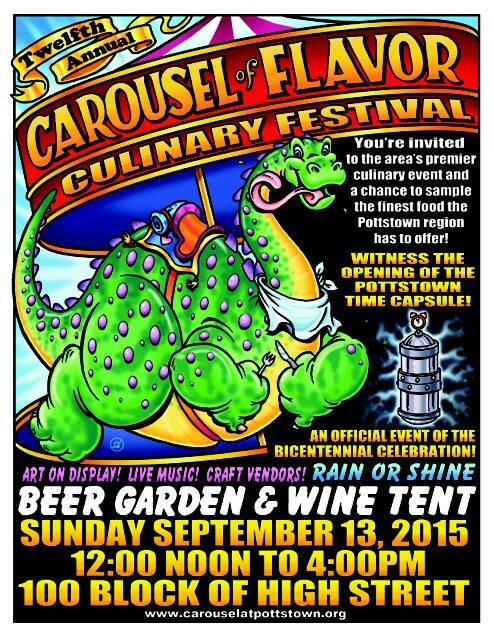 The event will feature food from Firefly Cafe and music from local reggae band RED-I. Admission is $5. 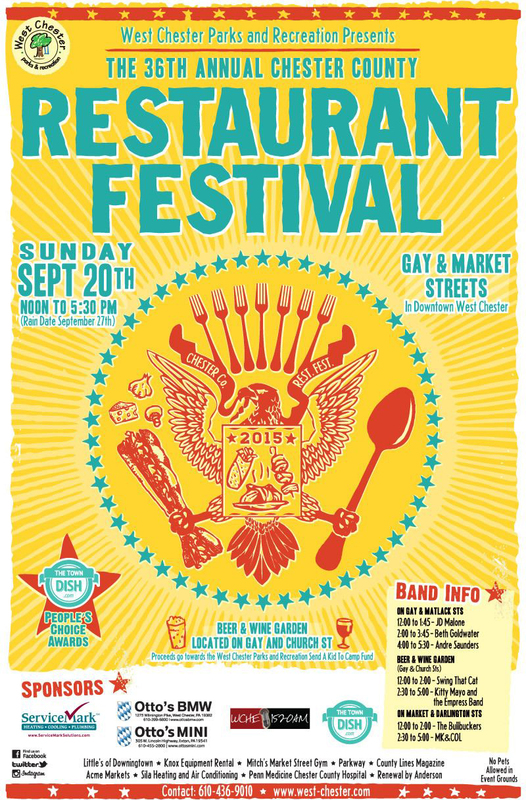 Doors open at 7 p.m., with music and food service beginning at 8 p.m. For information, visit fireflycafeboyertown.com or call the cafe at 484-415-5066. This is the fourth collaboration between The Other Farm, Firefly Cafe and RED-I. Future Reggae Nights will be scheduled monthly. Located in the heart of Boyertown, Firefly Cafe is a vegan restaurant that offers organic, gluten-free and locally sourced food options. For cafe hours, menus and catering info, visit fireflycafeboyertown.com or join the cafe on Facebook, http://www,facebook.com/fireflycafeboyertown]facebook.com/fireflycafeboyertown; Twitter, @fireflycafeveg; or Instagram, @fireflycafeboyertown. Firefly Interior: Fire Cafe offers diners a cozy and relaxed atmosphere in downtown Boyertown. Firefly Sign: Firefly Cafe is located at 12 N. Reading Ave., Boyertown. Vegan Pulled Pork: Firefly Cafe’s vegan pulled pork sandwich is a customer favorite. Boyertown, PA — Firefly Cafe, located at 12 N. Reading Ave. in Boyertown, ushered in the new year with a fully vegan menu, replacing its dairy cheeses with plant-based alternatives. The announcement drew high praise and support from Firefly’s Facebook community. “The improved quality of vegan cheeses and our customers’ responses to those cheeses has made the transition from vegetarian to vegan pretty seamless,” said Wade. Going vegan is only the first of several big changes in store for Firefly Cafe in 2017. Later this month, the cafe will introduce a grab and go section, featuring items such as vegan chicken and egg salad sandwiches, vegan sides like potato and quinoa salads and house-made vegan dressings. Then, in fall 2017, Wade and Martinez have plans to open a vegan general store adjacent to the cafe. Here, customers will be able to purchase prepared grab and go items, specialty and hard to find vegan products, natural bath and body products and even holistic dog treats. “Our expansion plans have drawn a positive response. There’s a huge need for this type of vegan outpost in the area,” said Wade. To compliment the cafe and general store, Wade and Martinez look to expand Firefly’s catering services and introduce vegan cooking classes. Firefly will also continue to host vegan pop-up cafes throughout the region—like the Caribbean-inspired vegan fare the cafe offers during monthly Reggae Nights at The Other Farm Brewing Company. 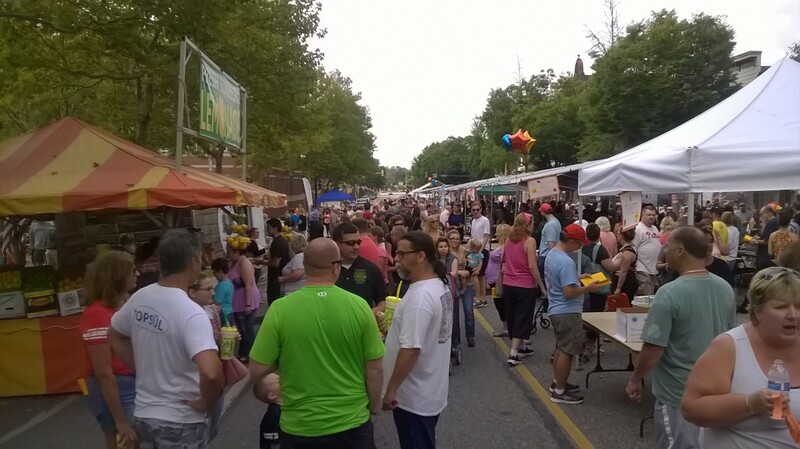 Thousands flocked to High Street in downtown Pottstown today for the 13th Annual Carousel of Flavor. 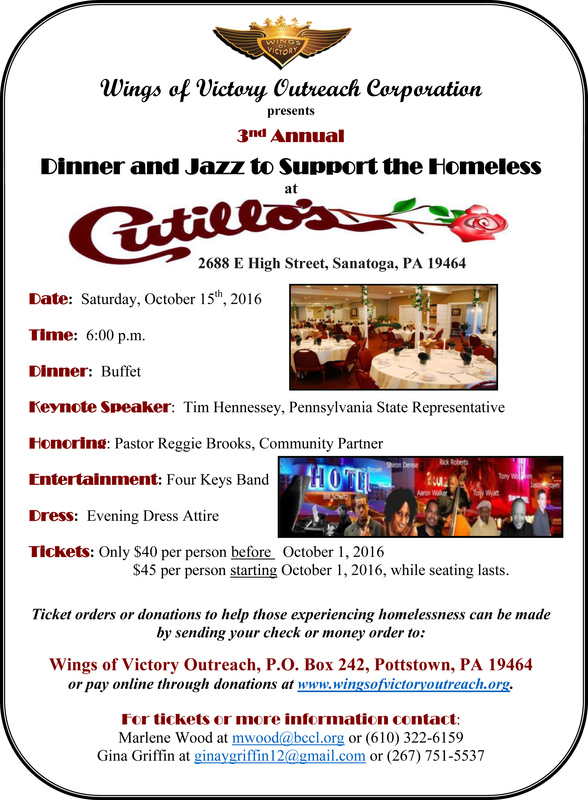 This event is the primary fundraiser for the Carousel at Pottstown and one of the largest events hosted in the borough. It turned out to be a beautiful day after some rain overnight and early this morning seemed menacing. The trolley was carrying people from the festival site to the carousel building on regular intervals. When I went, the trolley was full. I noticed many folks taking advantage of the free ride. 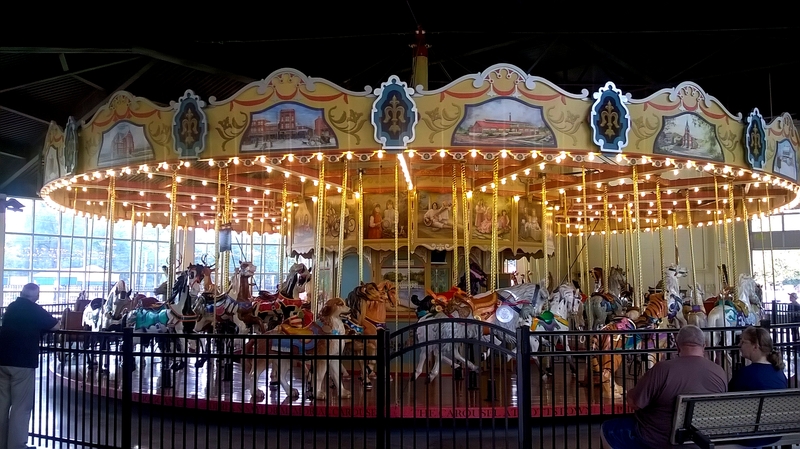 The carousel is hopefully going to be up and running by the end of October. This has been a decade long project that has finally reached completion. 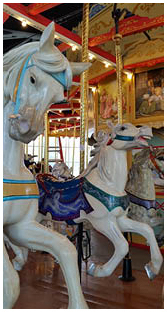 We congratulate the Carousel committee and everyone involved for making this project a reality! The Firefly Cafe has opened in Boyertown offering vegetarian/vegan breakfast and lunch options. The cafe, owned by Michael and Loriann, uses the best locally sourced ingredients to prepare their delicious and healthy food. So far, the reviews are very positive from folks around the area. Tuesday through Friday 8 a.m. ’til 2 p.m.
Saturday and Sunday 10 a.m. ’til 4 p.m.
Their menu is found on the website so you can peruse their selections. We hope you get the opportunity to check them out and support a local business who uses locally sourced ingredients! We hope they succeed! West Chester, PA – Rebecca Li Jordan, the chef behind a new taste sensation sweeping the region, will share her mouthwatering dumplings and other traditional dishes at a Chinese New Year luncheon on Saturday, February 6th from 10 a.m. to 2 p.m. at the Artisan Exchange in West Chester. 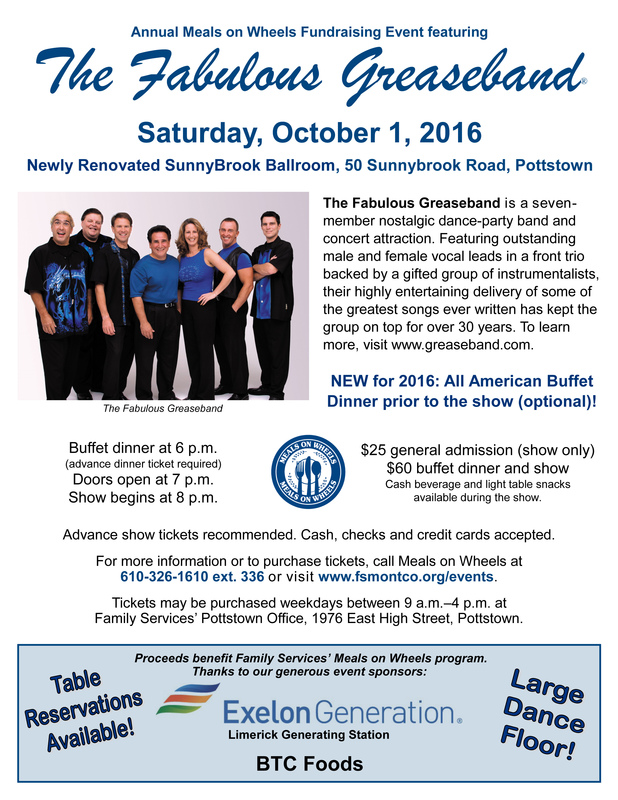 Costs range from $7.50 to $20 and proceeds will benefit the Chester County Food Bank. Guests may enjoy lunch on site or take home one or more servings. Registration is not required and walk-ins are welcome. Early success of the budding business proves she is right. The Chinese New Year Luncheon will introduce even more people to Rebecca’s Dumplings. The products are: Original Pork, Vegetarian, Gluten-Free Pork, Gluten-Free Vegetarian, Breakfast and Cheese Steak. The celebration of the Year of the Monkey menu will also include other family favorites including Chinese ribs, Rebecca’s Dumpling Soup, gluten-free Chinese noodles and various fresh vegetable dishes. Rebecca’s Dumplings are created by hand at the Artisan Exchange commercial kitchen at 208 Carter Drive in West Chester. 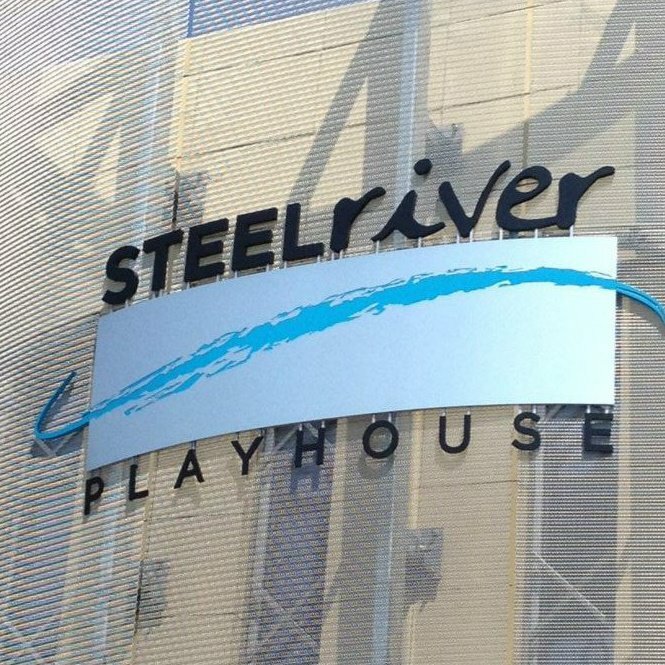 To keep up with demand, staff has grown from one to four in just a few months. For more details on products or the Chinese Year New Year Luncheon, visit http://www.rebeccasdumplings.com, Facebook or call 610.570.6487. Combine the three cups soup stock and three cups water. Heat to a temperature of 180 degrees. Add the mushrooms and cook for two minutes. Stir in the spinach and Rebecca’s Dumplings. Cook for one minute. Add the salt. Turn off the stove. Cool the soup briefly and serve. If you are looking for something unique, check out Nom Prophets: Helping people through food. 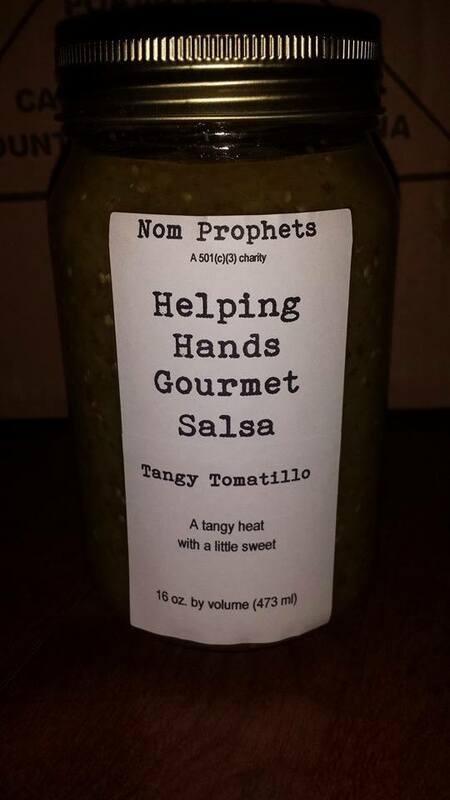 Nom Prophets is a 501c3 non-profit organization dedicated to helping people in need through food. They provide meals, job training and self confidence. 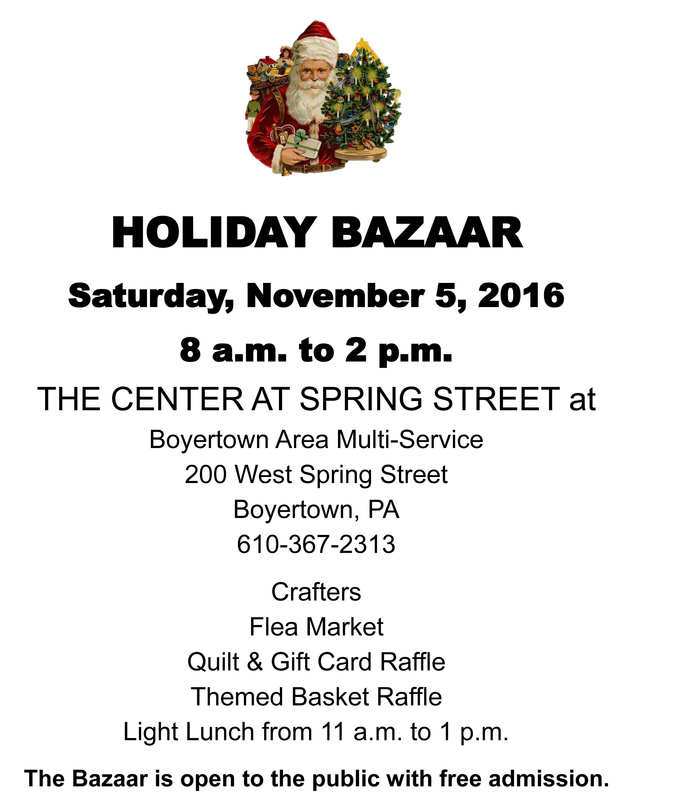 This company is based in Kutztown, Berks County and sells food products you can use for gifts. With Christmas just 13 days away, we thought you might enjoy something inexpensive and unique for those special people in your life. 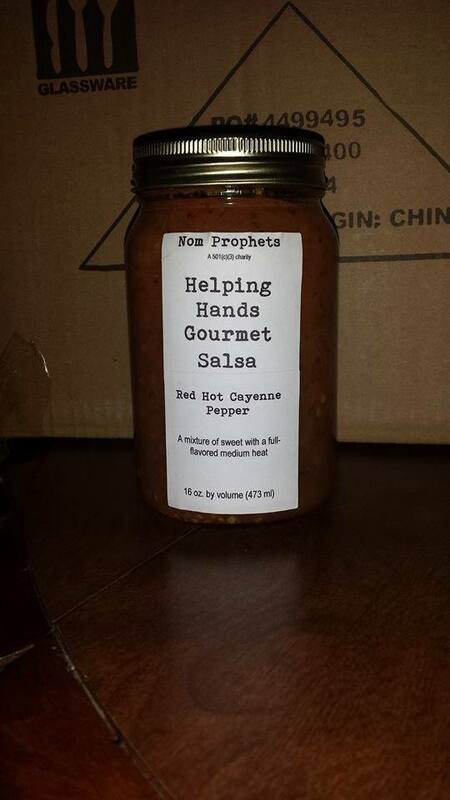 Nom Prophets: Helping people through food will be selling their Red Hot Cayenne Pepper sauce at iCreate Cafe, in Pottstown (130 King Street) AND Daniel’s Produce in Pottstown (219 E. High Street). It’s $7 per 16 ounce jar and all the proceeds go towards the non profit. Owner Ashraf Khalil has generously donated shelf space. They will be stocking a second flavor, Tangy Tomatillo, after next Friday. I don’t know about you, but I have people in my life who LOVE, LOVE, LOVE hot sauce! We are buying some! Buy local and help others. What could be better!! With the Holiday Season upon us, many folks are busy preparing for Hanukkah, Christmas and Kwanza. 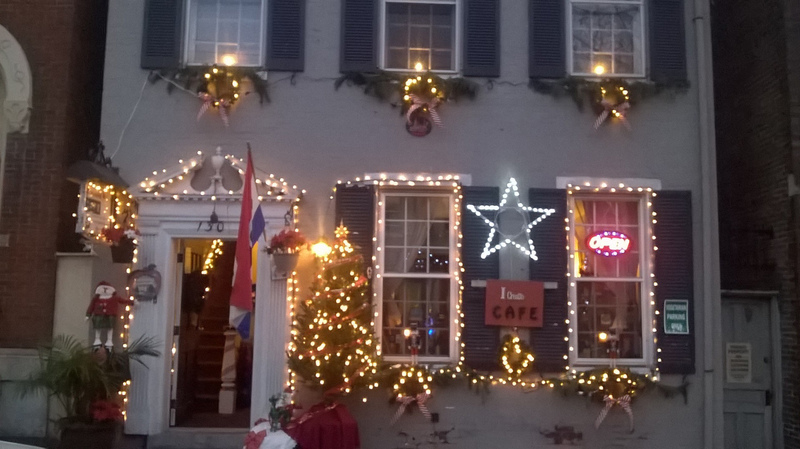 If you live in the Tri-County area or are adventurous and don’t mind making a trip, iCreate Cafe, located at 130 King Street, in historic Pottstown, is open to serve your holiday needs. Whether you need a break from shopping and want a healthy meal alternative; if you are looking for a great gift to give the people you care most about or if you are looking for a place to gather with friends to celebrate the season, iCreate Cafe can fill all your needs. Gift certificates are available and you select the amount. Nothing says, “I love you” like the gift of great food! Take the worry out of your holiday shopping! If you are looking for a unique space to gather with friends, look no further. 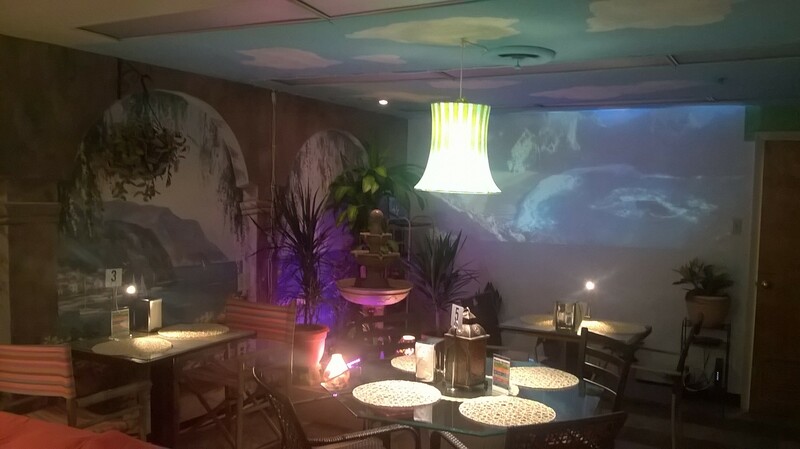 The spa-like atmosphere and amazing vegan cuisine are a winning combination. The food is filling as well as healthy. The prices are reasonable and the portions are generous. The new iMenu 5 food menu has been expanded, the drink menu has been expanded and more dessert options are available to please the most discriminating palate. The owner and vegan chef, Ashraf Khalil (you can call him Ash) has created one of the most unique dining experiences in the Philadelphia region. The food is made from scratch, made with love and beautifully presented. A feast for the eye as well as the mouth! The cafe, located at 130 King Street in Pottstown, is open Tuesday, Wednesday and Thursday from 11:00 am until 7:00 pm. Friday and Saturday the cafe is open from 11:00 am until 9:00 pm. You can view the menu online at http://www.icreatecafe.com. You can also check out reviews of the cafe on Yelp, Trip Advisor and Happy Cow. 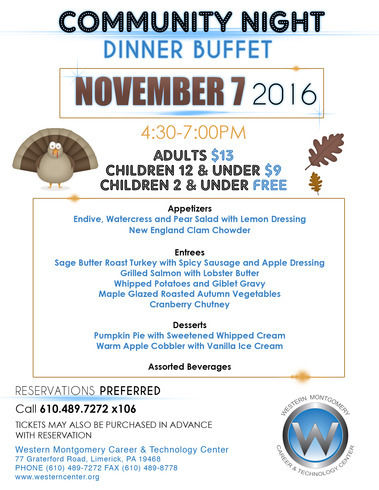 If you want to inquire about gift certificates or make reservations you may call the cafe at (484) 312-0404 during business hours.